Includes phone and battery only. No cables or sim card included. Cellular service locked to Boost Mobile. Prepaid. Clean ESN. 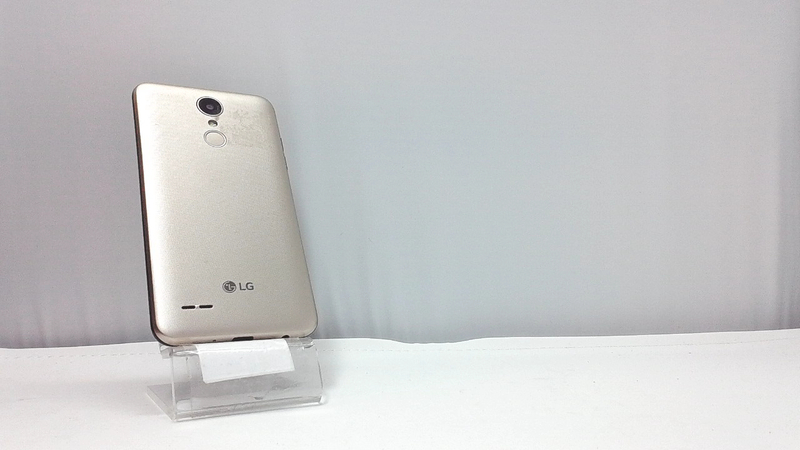 LG bar style smartphone in gold/black. There are light scratches and scuffs on the glass and housing. Used and in working condition. 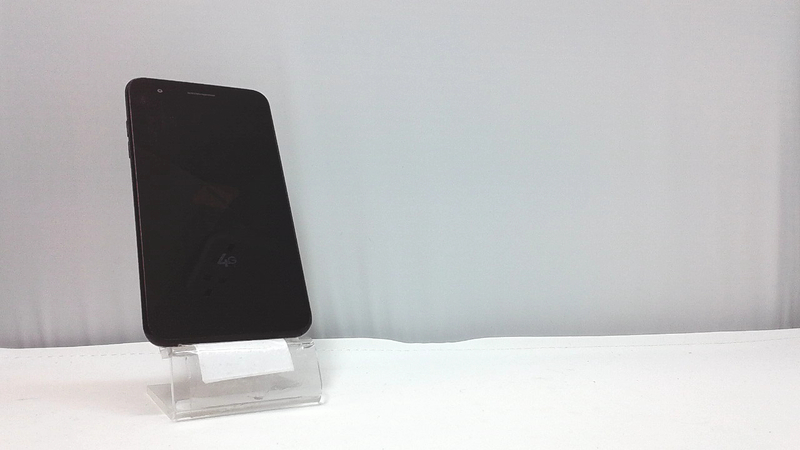 The LG Tribute Dynasty sports a 5-inch display with 720 x 1280 pixels, powered by an octa-core MediaTek processor, with 2 GB of RAM and 16 GB of expandable storage space.